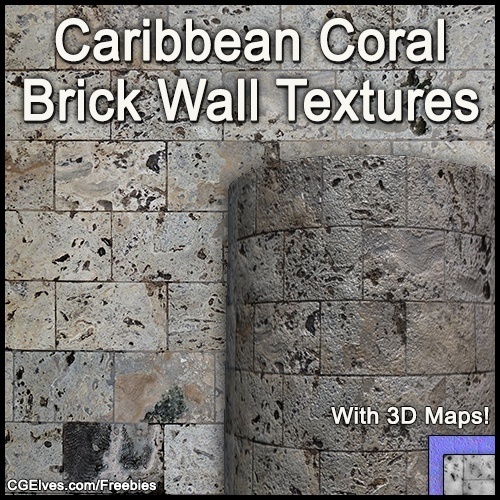 Free OBJ model of a male extension for the (unmanly) Marvelous Designer avatar males. 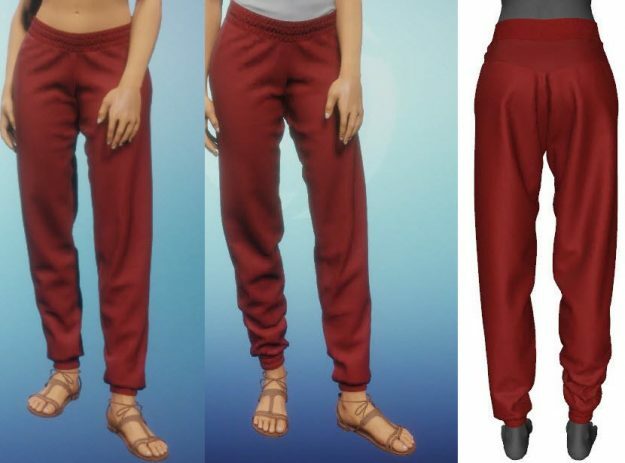 Finally get your Marvelous Designer pants to hang well and get realistic wrinkles in your pants! 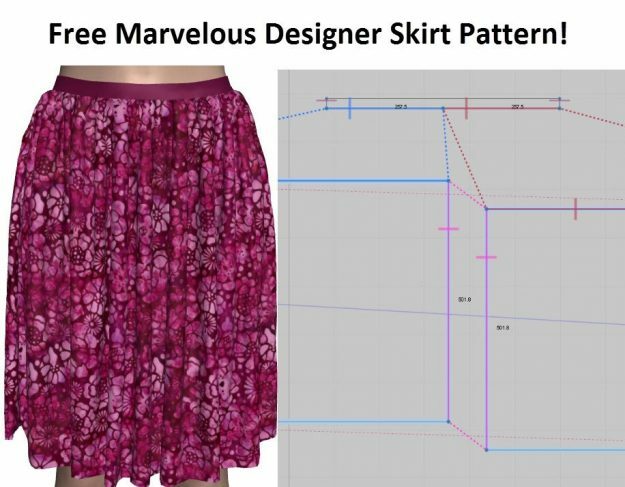 Download our free dynamic Sansar skirts for your Sansar avatars! 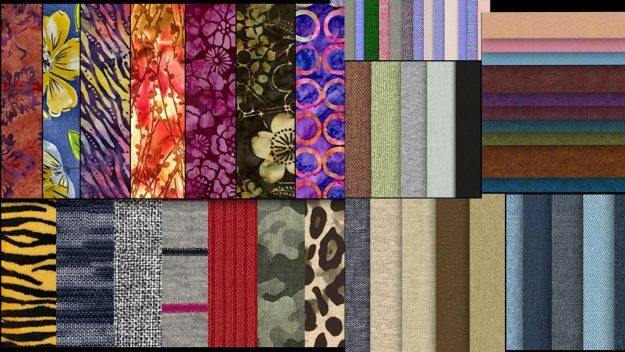 10 skirts with different fabric patterns. 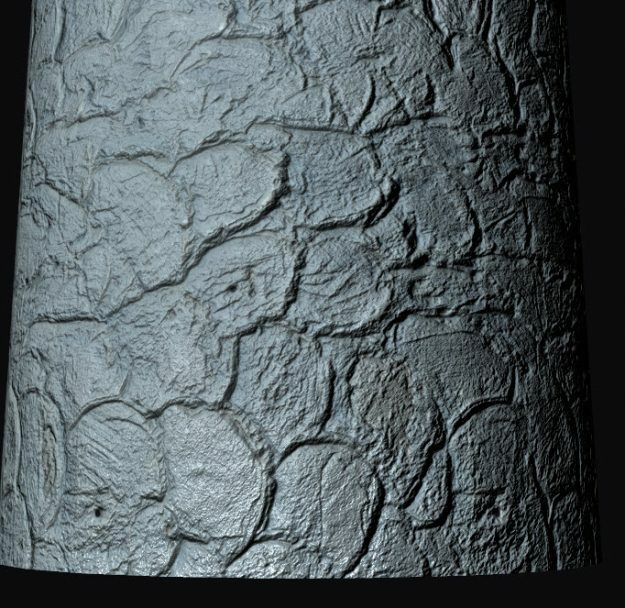 Made with Marvelous Designer. 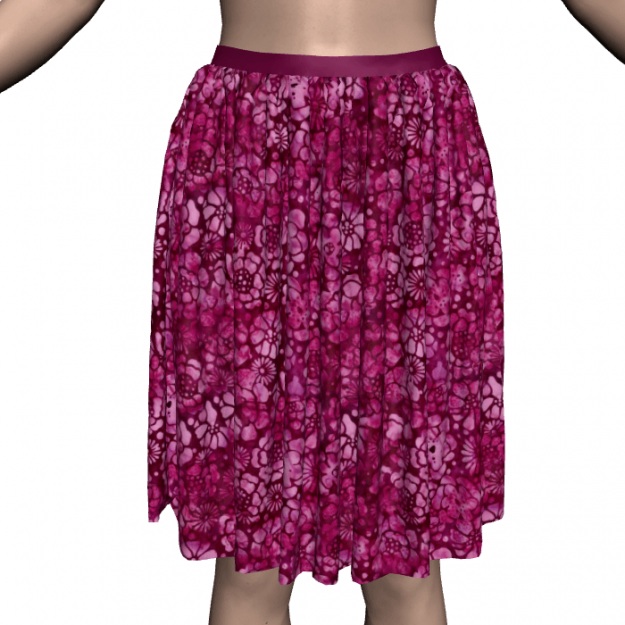 Download our free dynamic long-sleeved women’s Sansar shirt for your Sansar avatars. 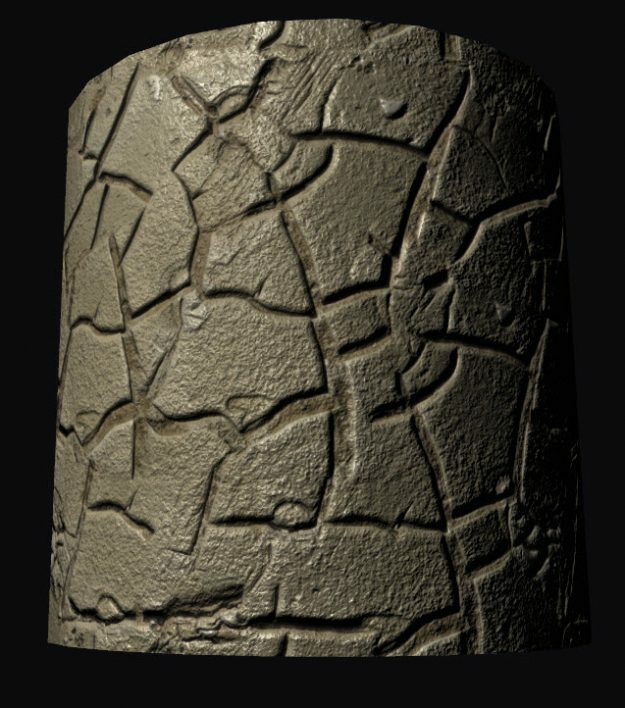 Wear this Sansar shirt as a casual shirt with sleeves pushed up, or as a cuddly winter shirt with sleeves down. 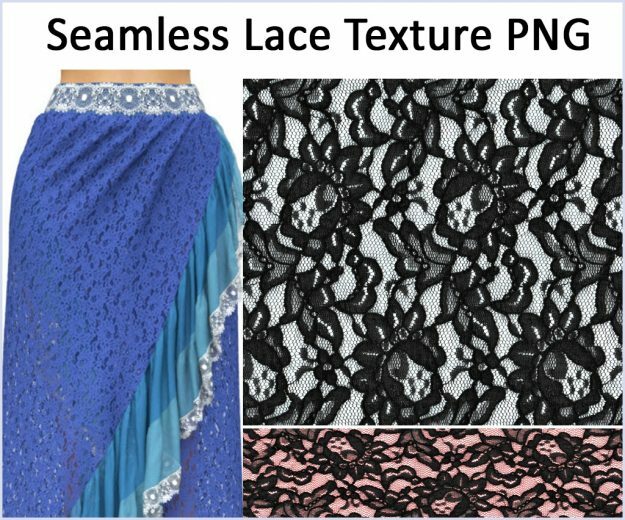 You can wear this dynamic Sansar garment over any other Sansar clothing items. 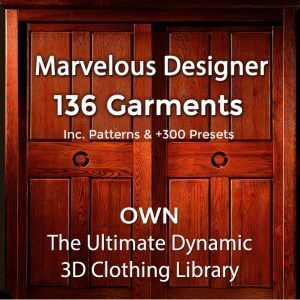 Free dynamic Sansar clothing! 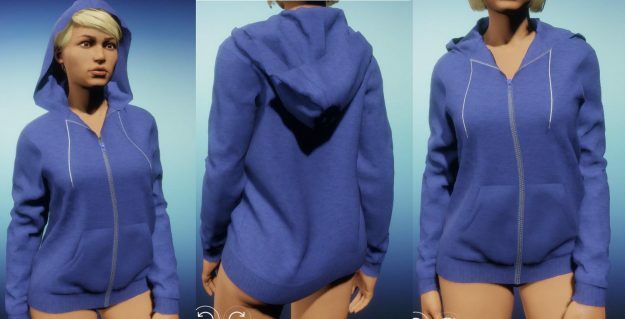 Download our Marvelous Sansar women’s hoodie and use it for your female Sansar avatar. 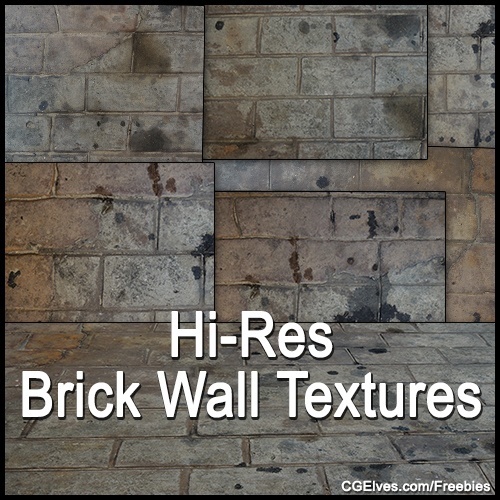 Get FREE render credits! 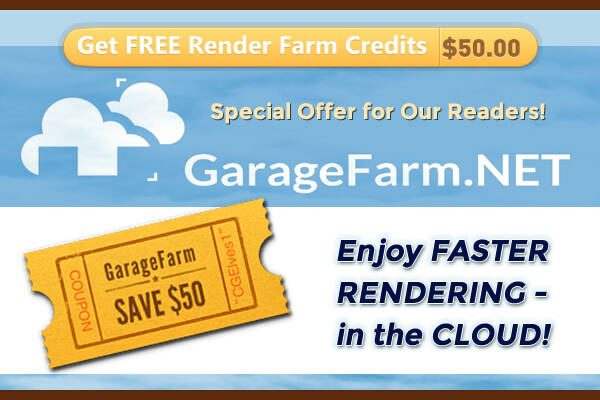 GarageFarm.Net special coupon for CG Elves visitors SAVE $50 with Cloud Rendering credits! 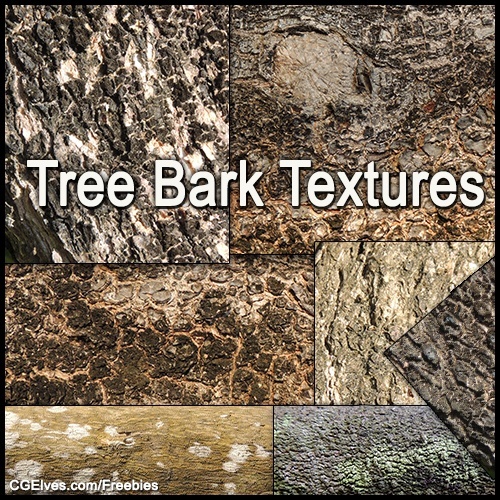 Need Free Skin Alpha Brushes for ZBrush? 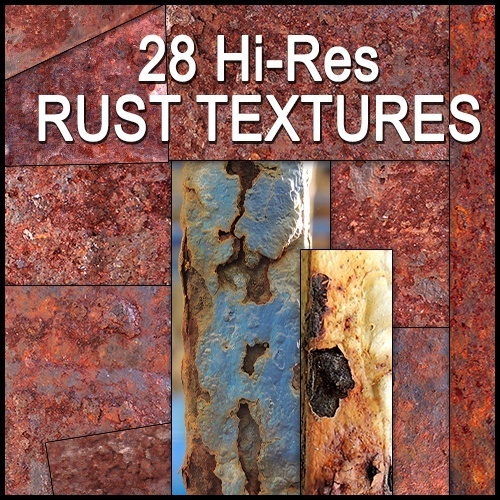 Download this Free ZBrush Skin Alpha Brushes Pack with Realistic Human Skin Alphas, Pores, Wrinkles & Reptile Skin. 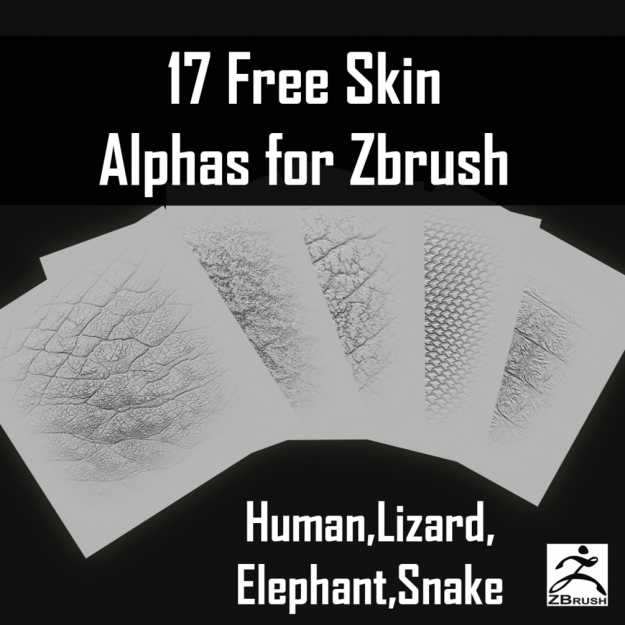 Download 17 FREE ZBrush Skin Alphas Pack ! 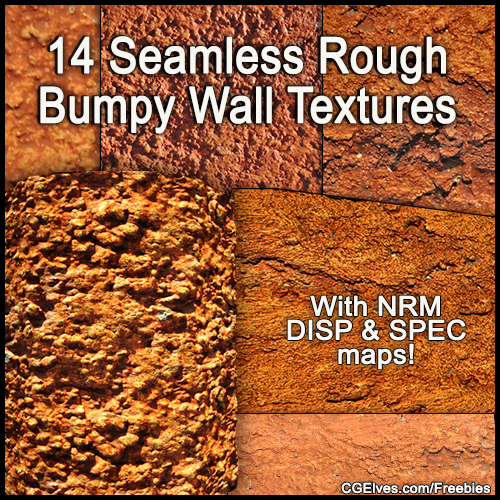 Free ZBrush Human Skin Alpha, Elephant Skin, Snake Skin & Lizard Skin Alpha Textures for Texturing 3D Models. 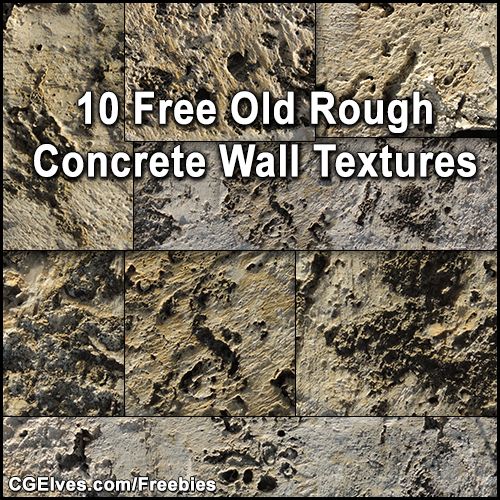 Congrats to the Winner of our $100 Store Credit! 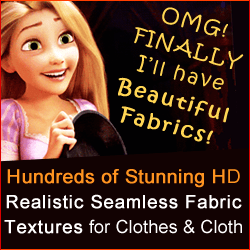 Store Credit can be used to Buy Marvelous Designer Garments, Marvelous Designer Courses, Textures etc. 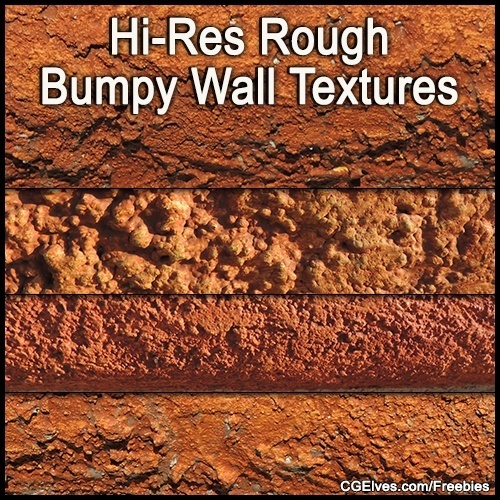 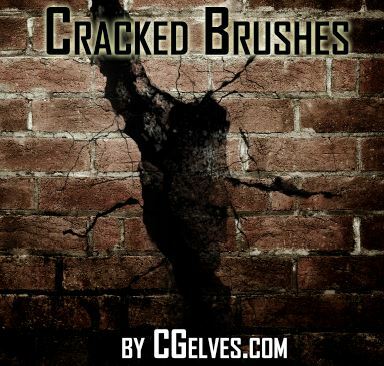 Download 20 Free Photoshop CS6 Crack Brushes Set. 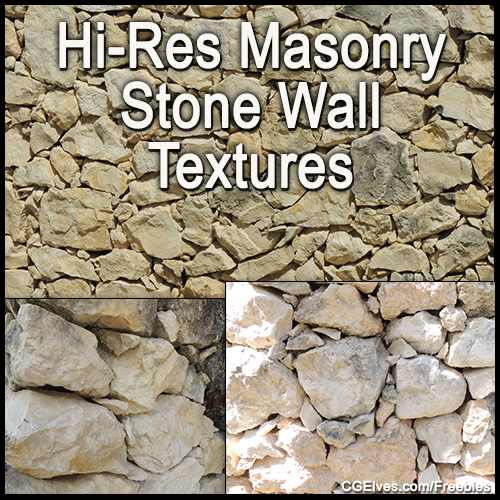 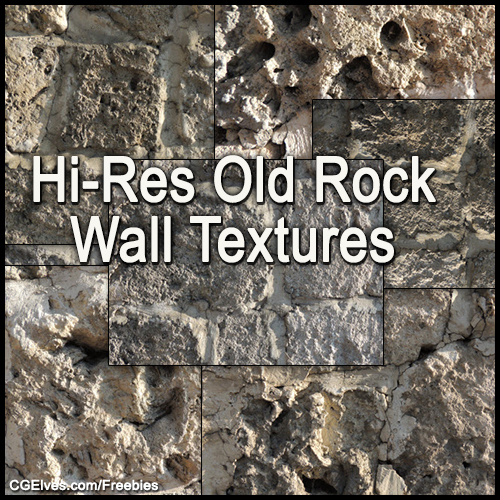 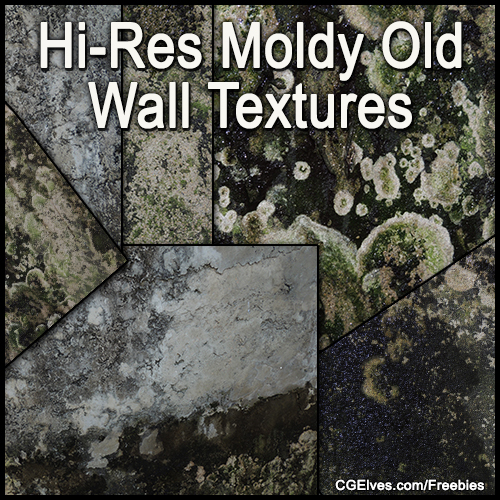 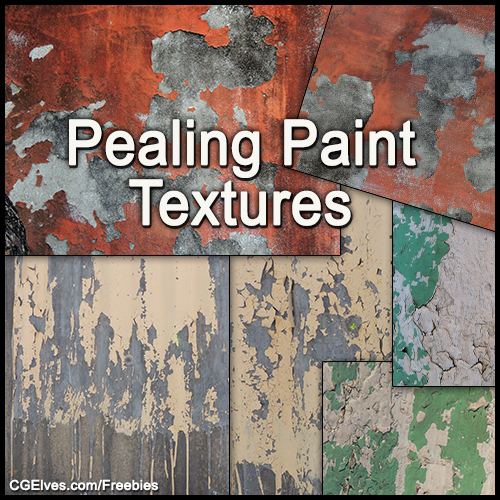 Free Cool Cracks & Holes Brushes for CG Artists, 2D Concept Art, Cracked Text Effects & Matte Painting.